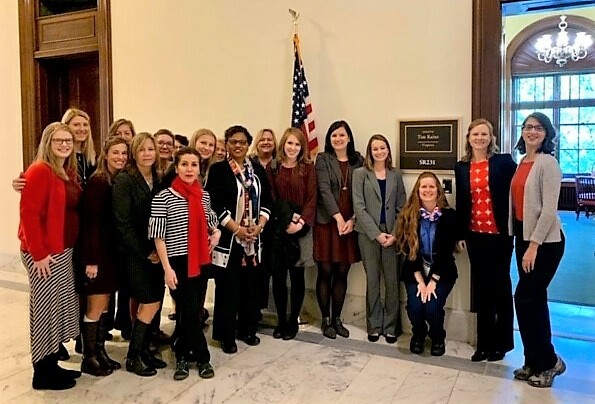 Academy members are invited to register and participate in the Obesity Care and Advocacy Network winter advocacy day on Thursday, February 28 in Washington, D.C. 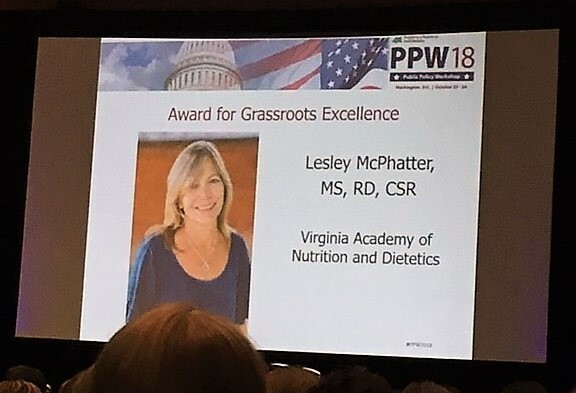 The goal of this event is to garner support for the Treat and Reduce Obesity Act (TROA) that the Academy is working with Congressional leaders to introduce in the 116th Congress. 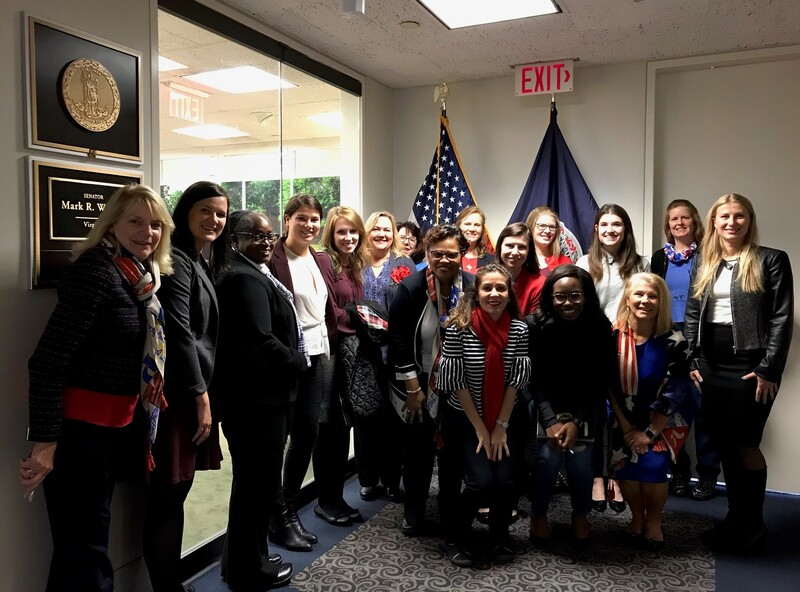 The day will commence with a congressional breakfast briefing at 8 a.m., followed by Hill visits taking place between 10 a.m. and 3:00 p.m. 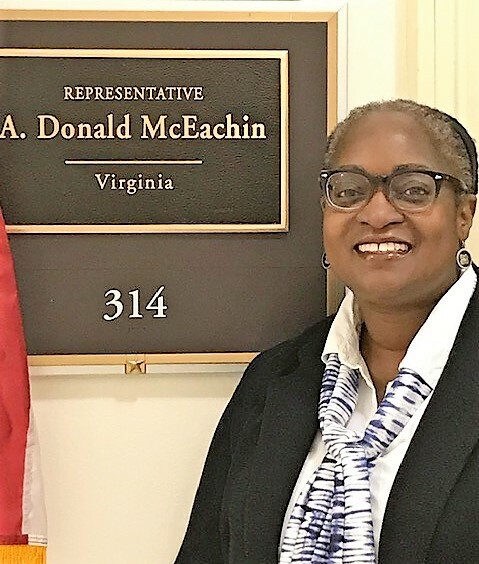 The day will conclude with a reception from 4 to 6 p.m. honoring a member of Congress who has championed efforts to promote patient access to, and coverage of, obesity services. 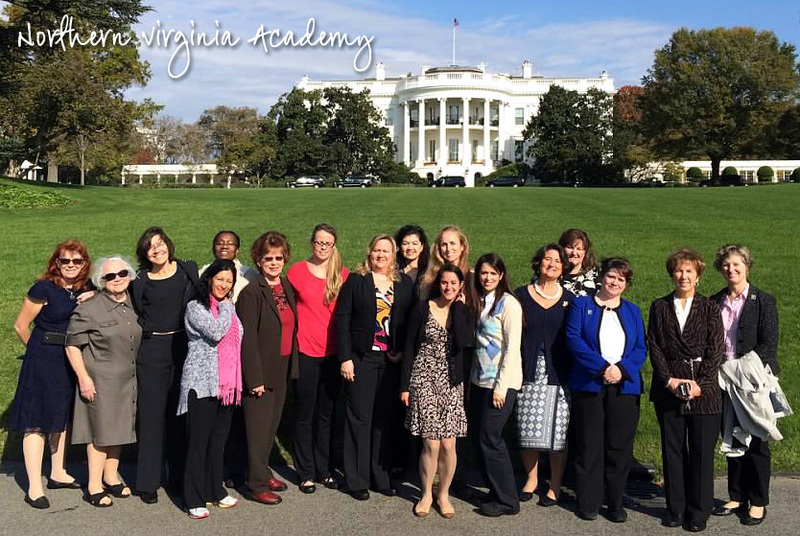 There is no charge to attend the event, however registration closes on Friday, February 15. 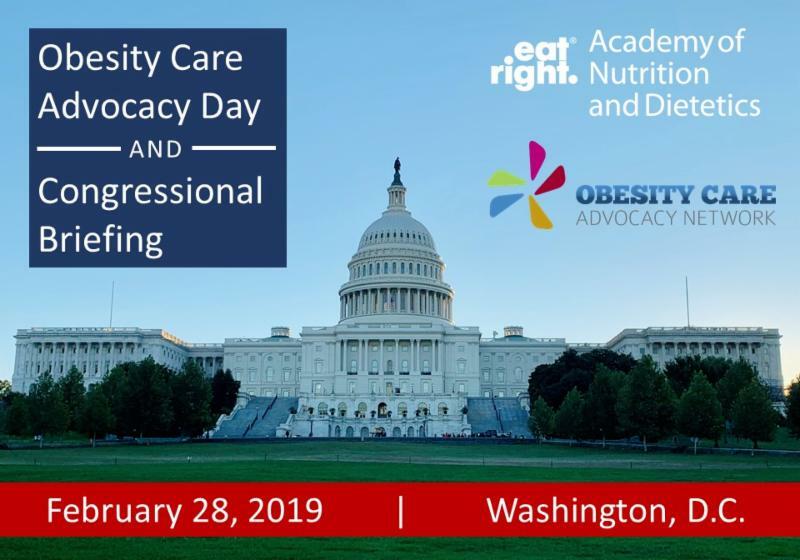 Registrants will receive brieﬁng materials and will be asked to participate in a webinar that will highlight messaging surrounding the rationale for passage of TROA and better coverage of science-based obesity treatment services. We hope to see you there! 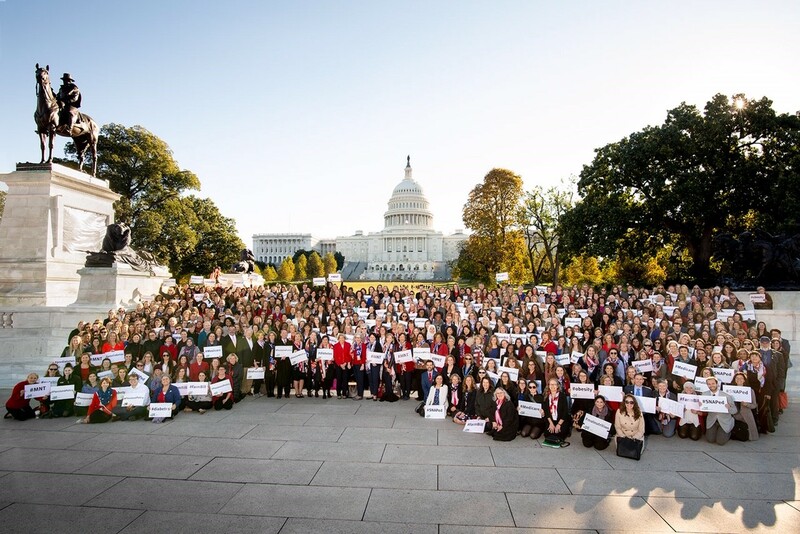 Over 1,400 Dietetics professionals storm Capitol Hill!